Windows 8.1 with Bing helps OEMs add Windows to low-cost devices while driving end user usage of Microsoft Services such as Bing and OneDrive. This edition of Windows sets Bing as the default search engine within Internet Explorer. Users will be able to manually change default search settings and install additional browsers of their choice. Windows 8.1 with Bing is based on the feature set available in Windows 8.1 Core and incudes all of the latest updates, including Windows 8.1 Update. 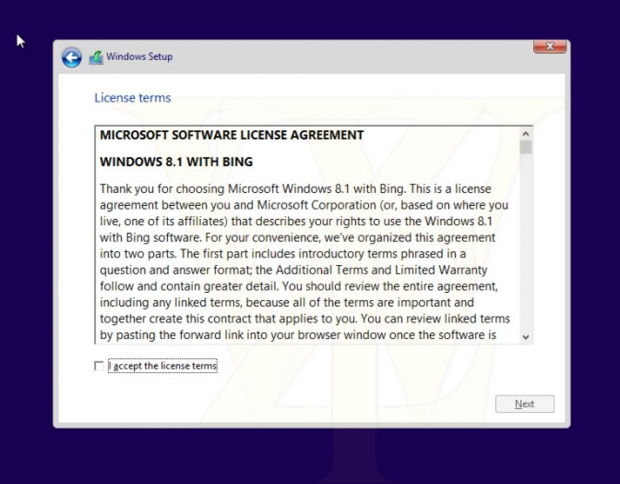 Windows 8.1 with Bing is available for 32-bit and 64-bit platforms. So it's for the cheap Windows 8.1 devices. I guess this is the true successor to Windows 7 Starter Edition? That would be great because Windows 7 starter is crap. People will find a way to delete Bing.